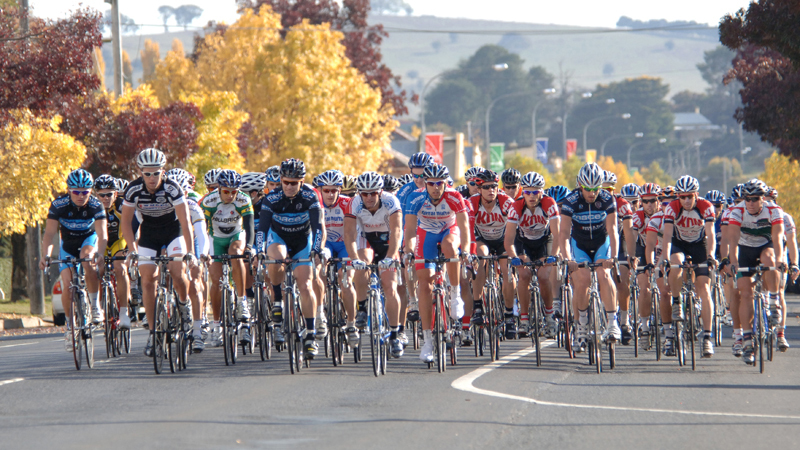 One year after the very successful UCI Gran Fondo World Championships in Perth, Bathurst will receive the new Australian qualifier in the UCi Gran Fondo World Series. 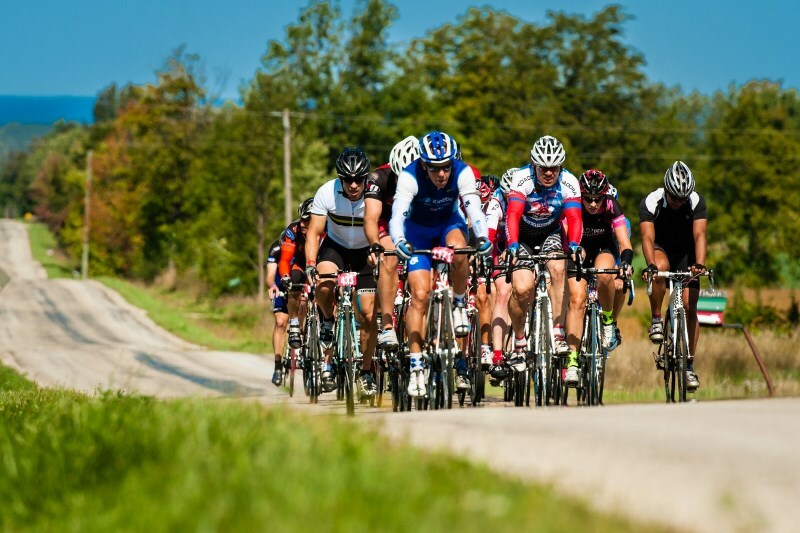 A three days stage race with a time trial on Friday and two road races covering the weekend brought 360 riders from 20 different nationalities at the start of Cyprus Granfondo. Riders enjoyed the sunny weather with temperatures between 20 and 25 degrees. More than 360 riders signed up for a three days? 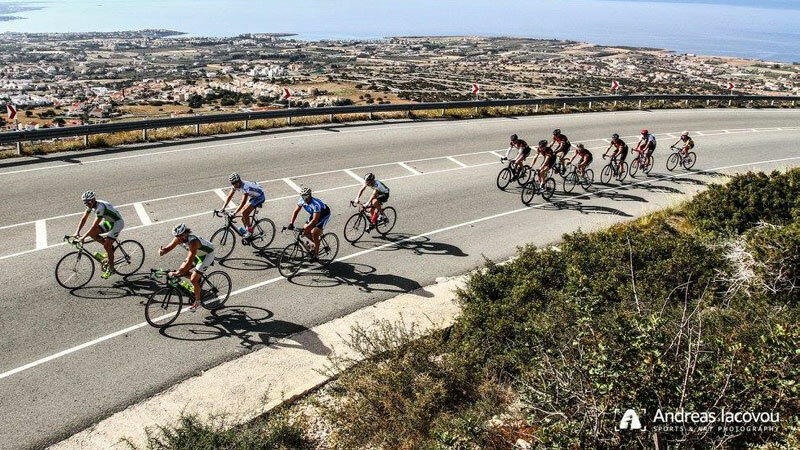 stage race on the sunny Cypriot island in and around the touristic city of Paphos. The event grew more than 50 percent compared to last year with a much higher number of foreigners, especially a lot of Russian riders. 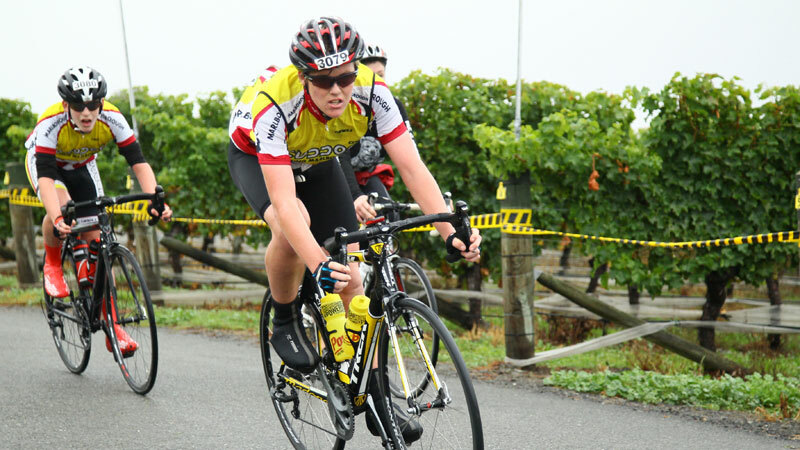 The only qualifier event in New Zealand last week attracted more than 1000 riders under a bright sun for the second edition of their UCI qualifier. 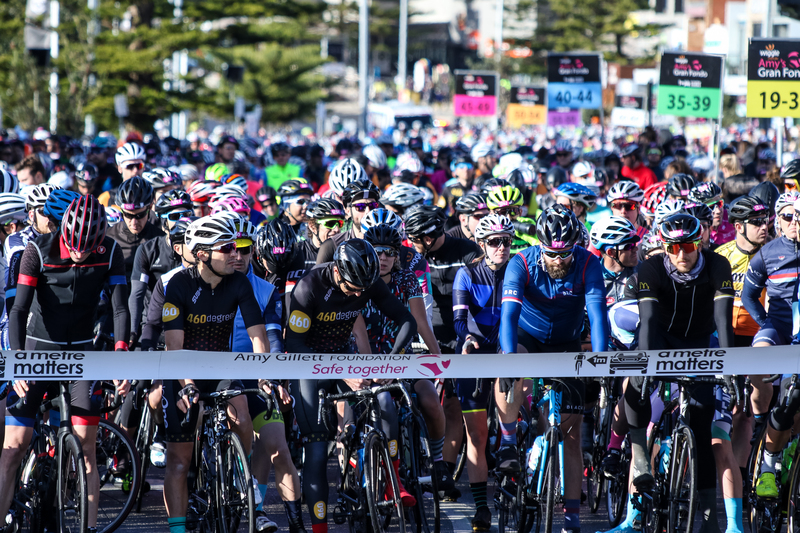 The tropical weather at the 2017 Tour de Bintan last weekend didn't spoil the enjoyment for the thousand riders set out with the aim of qualifying for the UCI Gran Fondo World Championships. 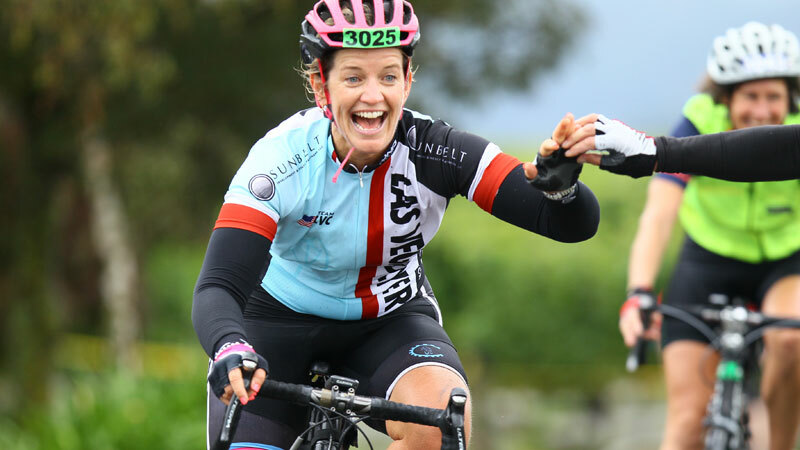 The Forrest Grape Ride is New Zealand's second biggest cycling event and number one on the South Island with a 101km circuit through some of the most stunning scenery New Zealand has to offer. 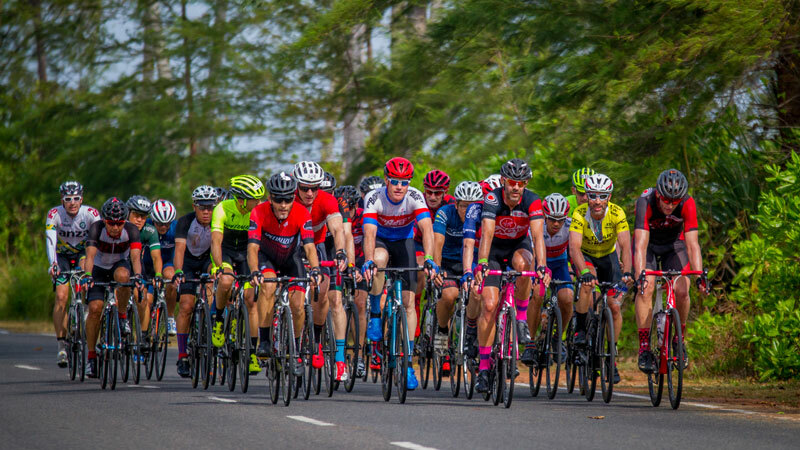 After a three months break, the UCI Gran Fondo World Series will start again on the tropical island of Bintan in Indonesia for its next round of qualifiers towards the World Championships in Albi, France in August.